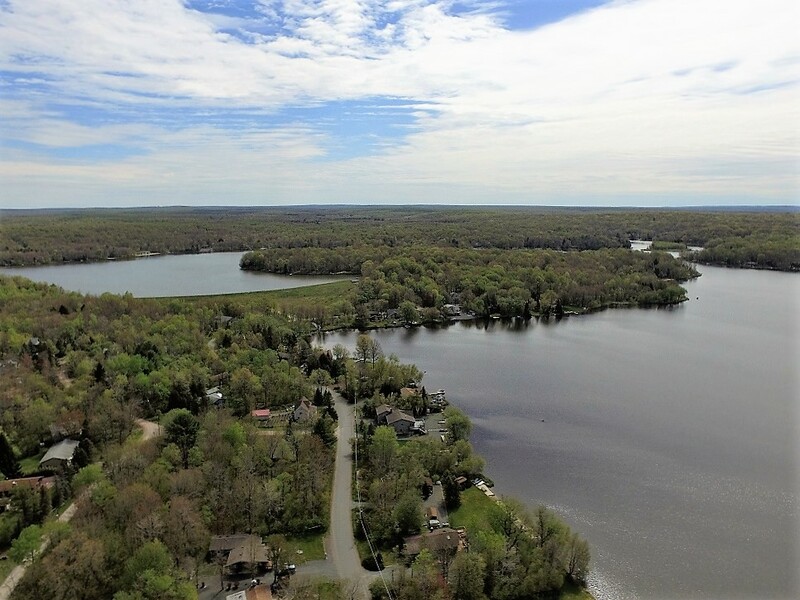 Arrowhead Lakes is a private community in Pocono Lake, PA and it is absolutely where you want to buy your vacation home. Secluded but not stranded, Arrowhead Lakes benefits from a combination of a rustic mountain aesthetic and top-notch amenity facilities. Homeowners in Arrowhead Lakes have access to 2 large lakes (260 acres and 90 acres) that are stocked for fishing. Bring your canoe or your kayak and enjoy a sunny day on the water with a fishing rod. The lakes do not permit motor boats and are swim-friendly too – with water so clear you can see straight to the bottom! 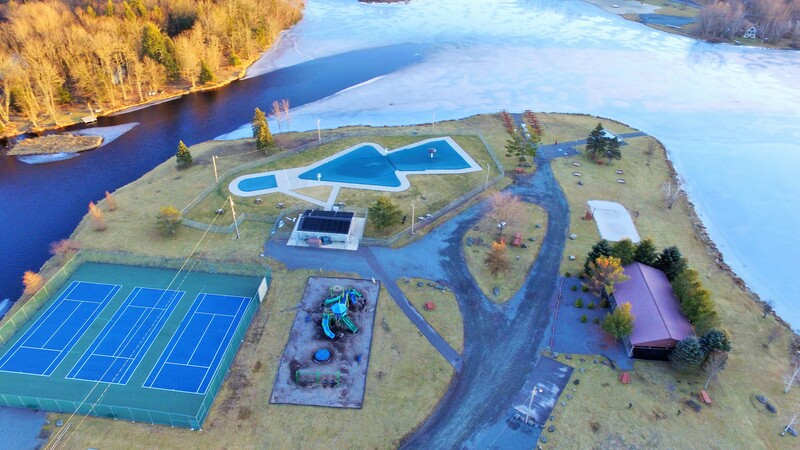 Some days the lake might be a little cold to swim in; enter, 3 olympic-sized, heated swimming pools complete with restrooms, concession stands, “kiddy” pool, and playground area. Pack your towels and a cooler and hang out by the pool before jumping into the heated water and doing a few laps. Not only does Arrowhead Lakes offer top-notch facilities, but it is within driving distance of all major Pocono attractions. Take a 30 minute trip to Camelbeach or Kalahari Resort and enjoy a day of fun at one of the many waterparks in the Poconos. Drive 15 minutes in any direction and you have state forests and nature preserves to explore from the Pinchot Forest and the Lackawanna State Forest in Thornhurst to the Austin Blakeslee Nature Preserve in Blakeslee and Brady’s Lake in Pocono Lake – lots of places to choose from for a refreshing day exploring nature. When you buy a vacation home in Arrowhead Lakes, you get all this and more – the ability to rent your home to vacationers short-term to help pay down some of your costs. The dues in Arrowhead Lakes are $1,845 for the year ($1,745 if you pay in full early). Working with your local real estate professional (me, Matt Cordisco) you can figure out how many weeks or weekends you would need to rent your property out to pay off the fees (and more – perhaps pay down some of your mortgage)! ‹ Vacation at the Shangri-La of the Poconos!